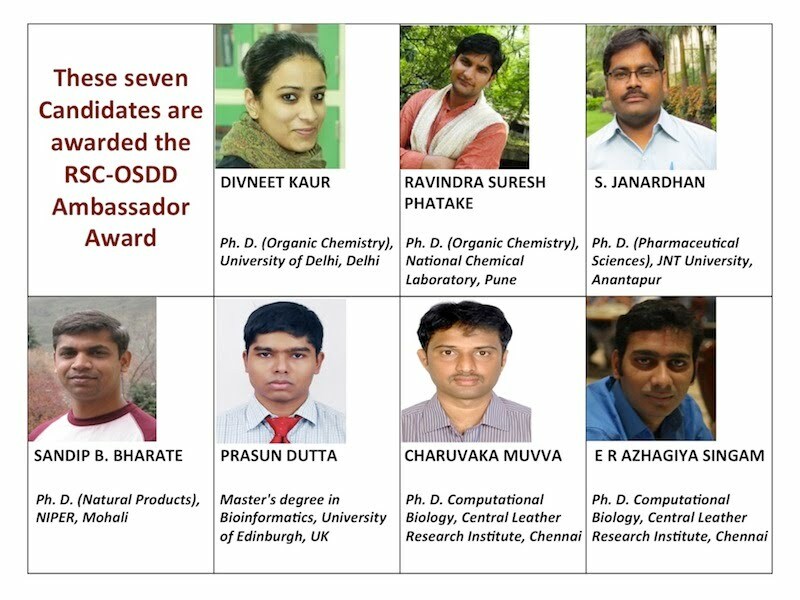 1) To give a motivational pull to the TATA CSIR-OSDD Fellowships. 2) Responsible for the activity and plays a key role in managing and coordinating the activities of the programme. 3) Willing to travel extensively and experience in virtual working patterns during outstation travel. 5) Be a key person in organizing meetings (online) and keep a constant watch on the progress of projects. For a period of one year or till OSDD/TATA Fellowship Projects coming to end and whichever is earlier. CSIR-OSDD along with Vigyan Prasar has successfully concluded the essay writing competition on Malaria in Hindi. The final result is now announced and posted on the OSDD and Vigyan Prasar websites (list attached). The award distribution is proposed to take place on National Malaria Day to all winners. SysBorg Portal http://sysborg2.osdd.net is now hosted at the NIC Datacentre with a new architecture to ensure continuous access. The OSDD Community is welcome to test the new system and report any bugs or issues to info@osdd.net. We thank the Community for their support and look forward to getting your feedback in making SysBorg more helpful in carrying out collaborative research activities. A compilation of OSDD articles highlighting the concept and span of activities of the OSDD Community. A workshop is organized by OSDD Team and DBT Star College Project at Miranda House. The Royal Society of Chemistry announced RSC-OSDD Ambassador Awards through an Open Challenge. 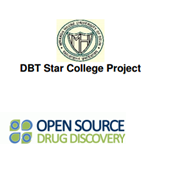 The following candidates are RSC-OSDD Ambassadors.